Living In Canada Puts You In One Of World’s Happiest Countries (Audio) - Canada Immigration and Visa Information. Canadian Immigration Services and Free Online Evaluation. March 24, 2017 – Living in Canada puts you in one of the happiest countries in the world, according to the 2017 World Happiness Report. Canada’s success with multiculturalism is one of the reasons behind it being ranked seventh in the report. 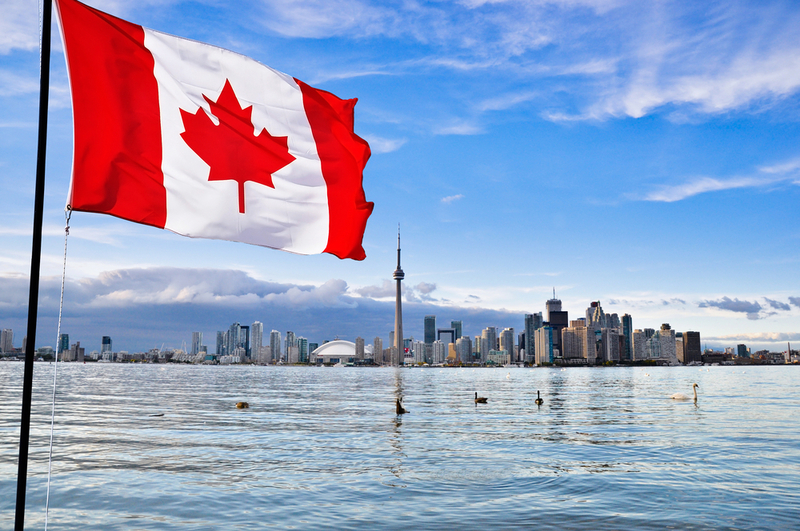 Although it has slipped a place or two since the report was first published in 2012, living in Canada still beats New Zealand, Australia, the U.S. and the U.K. in the latest version of the ranking. “Canada has demonstrated a considerable success with multiculturalism,” the report reads, and this is in stark contrast to the U.S., which slipped to 14th place in the rankings. Norway took first place, followed by Denmark, Iceland, Switzerland and Finland in a report that looked at economic, health and polling data over three years between 2014 and 2016 for 155 countries. Canada’s 2017 score of 7.316 compares with scores of 7.404 in 2016 and 7.427 in 2015. “Highly diverse societies, such as Canada, have been able to achieve relatively high levels of social trust through programs aimed at promoting multiculturalism and inter-ethnic understanding,” the report says. Experts say the report underlines the belief that money does not equal happiness, as leader author John Helliwell of the University of British Columbia points out. “It’s the human things that matter. If the riches make it harder to have frequent and trustworthy relationships between people, is it worth it?” he said. Norway scored highly on factors such as caring, freedom, generosity, honesty, health, income and good governance, according to the report. The report commended the Scandinavian country for the sustainable way it has harvested its oil and invested in the long-term future, mean it was less affected by the recent drop in price and the kind of boom and bust cycle the Canadian province of Alberta is subject to. Money remains a factor, however, with the countries in the lower echelons of the ranking all in trouble economically. The report highlights a ‘happiness deficit’ in Africa, with the Central African Republic at the very bottom of the list.